and songs you've requested we make for you! 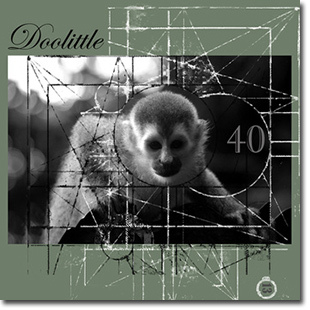 The New Old Men get their Rolling Stones on and Loss of a Child bedazzles us with post-rock power. 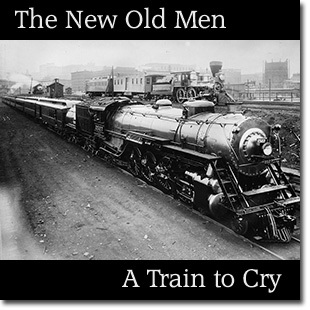 – A Train to Cry by The New Old Men — get the song from archive.org. – Black Snow by Loss of a Child — download the full album for free right here. 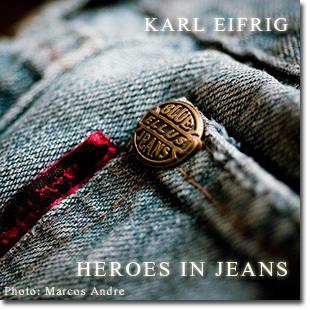 Karl Eifrig fulfills a listener request for a song about casually-dressed heroes, and covers an X-Ray Spex song. Jessica Christian from Virginia requested a song titled either “Dress Down Heroes” or “Heroes in Jeans” that would encourage faculty and staff at the school she works at to participate in “dress down” weeks. Staff can contribute $10 and get to dress casual for the week, and the money goes to Relay for Life, a cancer research charity. To craft this epic ballad, Karl enlisted Ryan Murphy on drums, Grant Sutton on bass, Sean Shipley on lead guitar and Josh Lawrence on brass keyboards/lyric tweaking. – Like Jessica, you can have a song made for you! 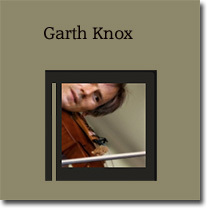 Request your own custom-made song and listen to other custom songs we’ve made for listeners so far. Karl made this cover song in tribute to the recently deceased X-Ray Spex lead singer Poly Styrene. Get the song on Soundcloud and Styrene’s last album, Generation Indigo.